The 2017 Honda Civic Type R is the most powerful and fasted production Honda vehicle ever offered in the United States, all made hot and tasty by a very special engine, transmission and suspension that sets it apart from the rest. 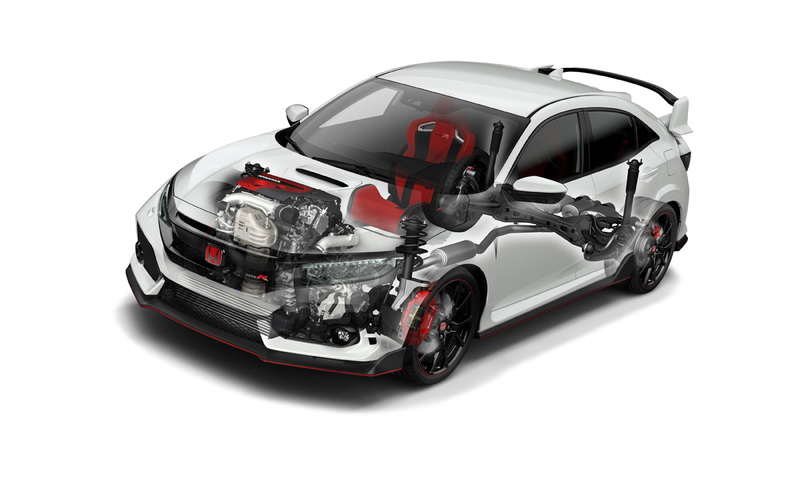 Packing 306 horsepower at 6500 rpm and 295 pound-feet of torque between 2,500 and 4,500 rpm, the 2017 Civic Type R is features the most powerful engine ever offered in a Honda production vehicle in America. 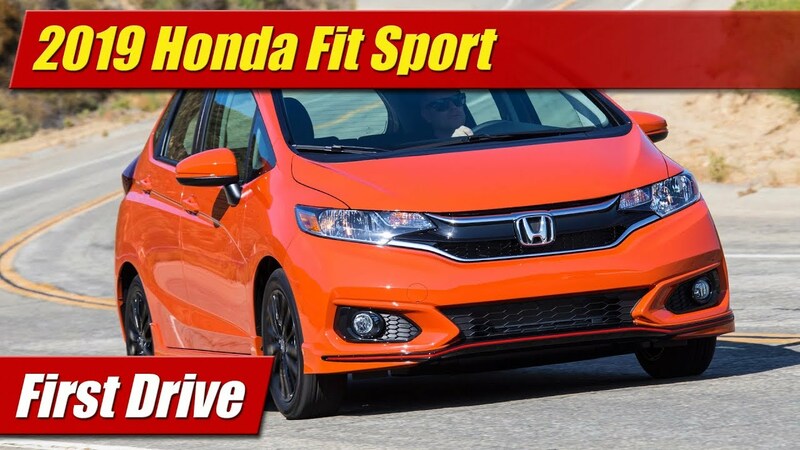 Born of the same architecture shared with the 1.5-liter turbocharged and direct-injected engines in other Honda products, the 2.0 liter version in the Civic Type R has many key differences from it and the variant coming to the 2018 Honda Accord. 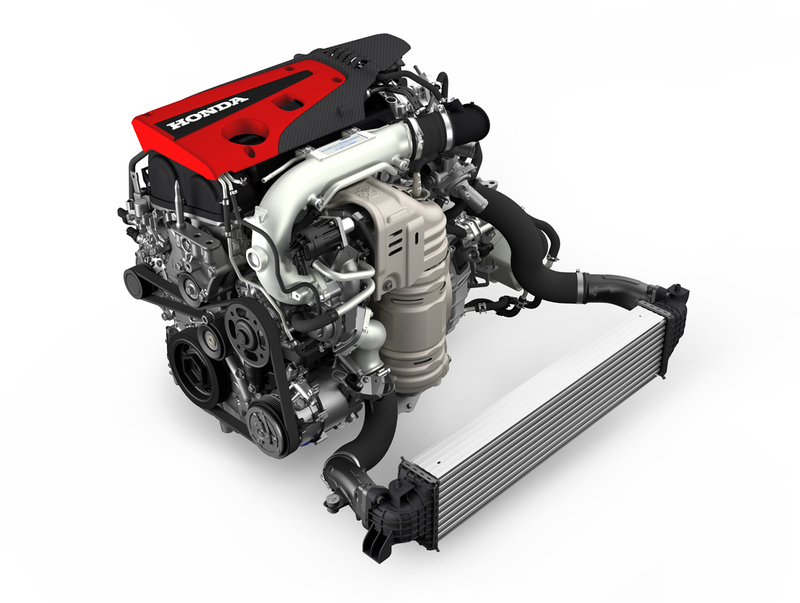 The engine, is built in North America at Hondas engine plant in Anna, Ohio and is then shipped to Swindon, England, where the Civic Type R is assembled. Airflow starts up front at a large air inlet behind the grille and into the filter box. From there it heads across the bay and directly into a small-diameter, low-mass single scroll turbocharger with a computer-controlled electronic waste-gate. Turbocharger boost ranges up to 23.2 psi, well up from the 16.5 psi found in 1.5-liter Civic turbo models and 20.3 psi in the Civic Si. 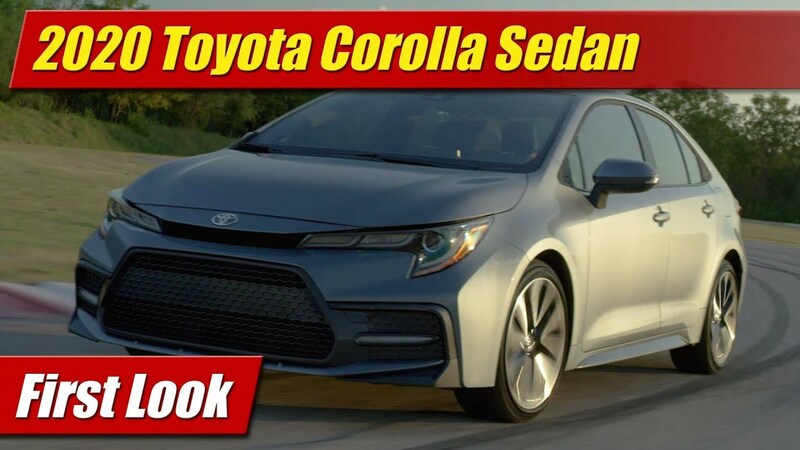 The boosted charge travels down low to the higher capacity air-to-air inter-cooler mounted down below the bumper and then around the back of the engine to a drive-by-wire throttle body and composite intake manifold. 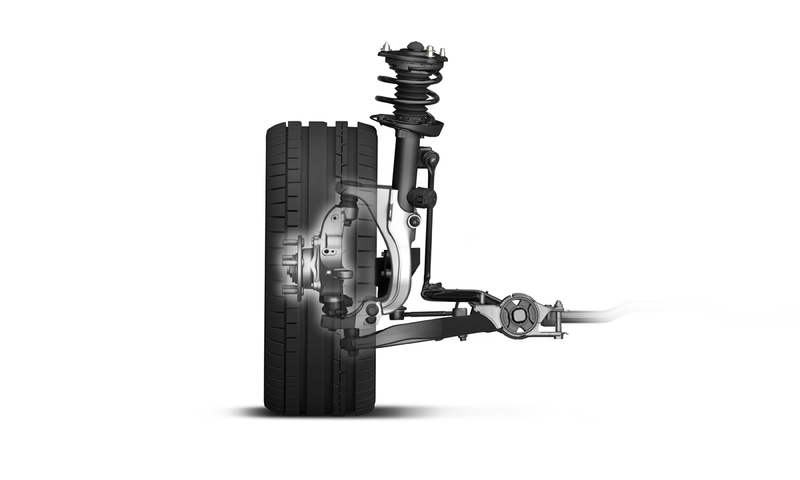 The air flows into combustion chambers with a relatively low 9.8:1 compression ratio. Inner bits of the aluminum block engine are beefed up including a super lightweight forged steel crankshaft and connecting rods. The aluminum block features cast iron cylinder liners as well. The valve-train features both variable cam timing and valve lift, a system long known famously as VTEC. This VTEC however differs from old as it only varies lift on the exhaust valves, and does so in the mid-range of the rev band instead of the high-end as in previous naturally aspirated engines. This pushes more exhaust flow into the turbocharger at lower revs for increased mid-range torque and responsiveness. 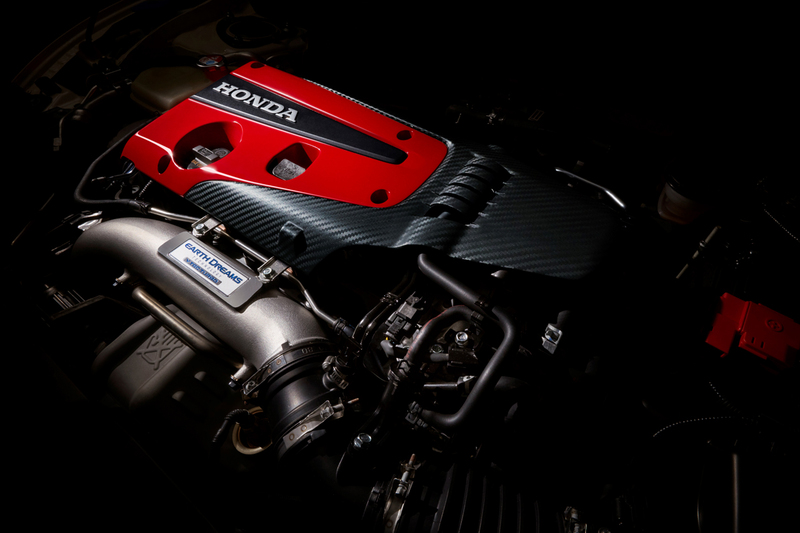 With the engine redline at 7,000 rpm, it doesn’t need the open breathing profile of the VTEC engines of yesteryear. The exhaust manifold is cast directly into the cylinder head and therefore water cooled, allowing the turbocharger to bolt right to it which reduces losses, weight and cools the flow for better tuning possibilities. 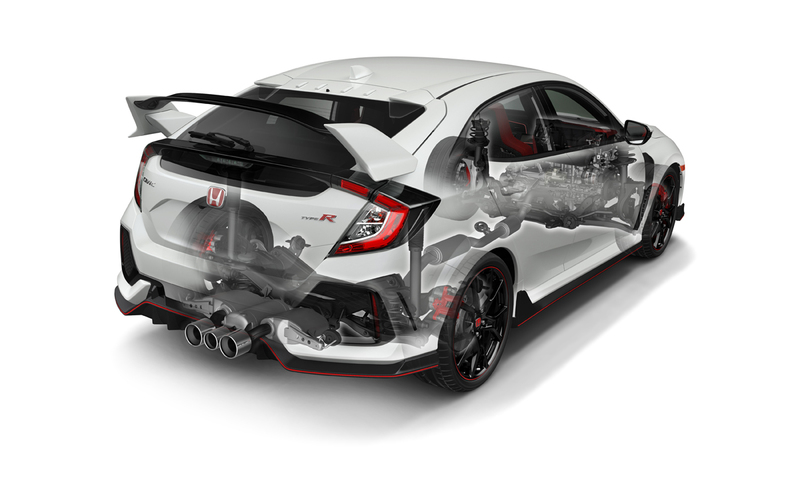 Downstream, the Civic Type R has a unique high-flow exhaust system that features a center located triple-outlet. It looks damn cool but has purpose, the center outlet being a resonator more than flow which the majority is sent to the outer tips. The Civic Type R comes only with a heavy duty 6-speed manual transmission. There’s a lightweight single-mass flywheel that sharpens its free-revving nature – a trait bolstered by a computer controlled engine rpm rev-matching program for smooth quick shifts. 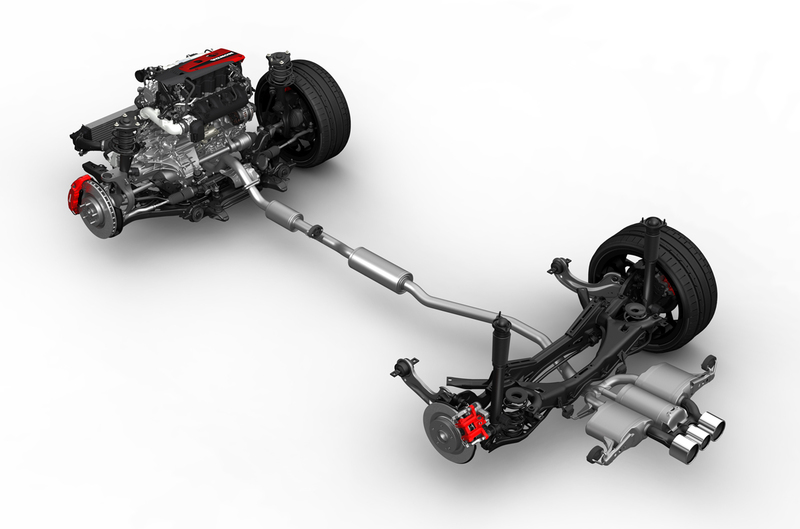 Also making the Civic Type R unique and enjoyable to drive is its dual-axis strut front suspension. 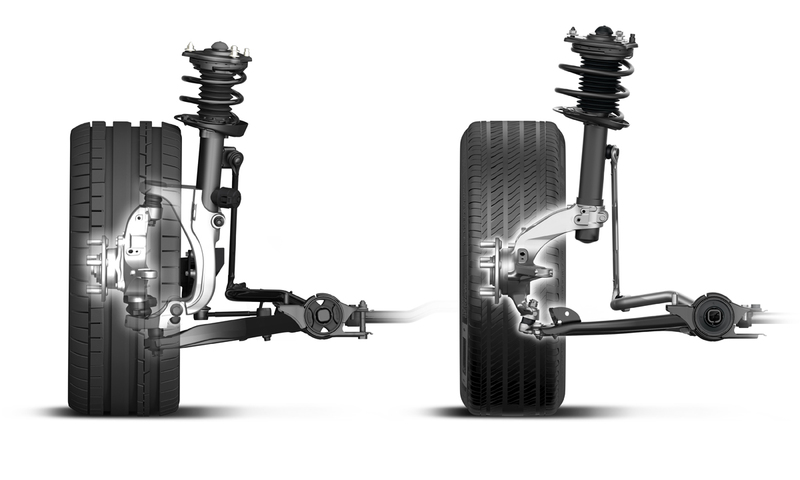 More complex than in the standard Civic, it features a separate spindle that is carried within the strut assembly. 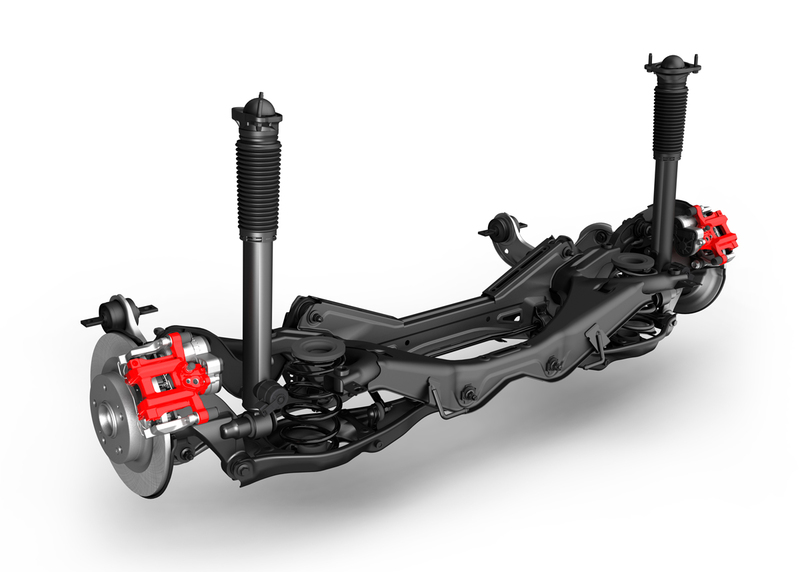 This moves the steering center axis outward and enables more initial negative camber and more aggressive caster it its settings. 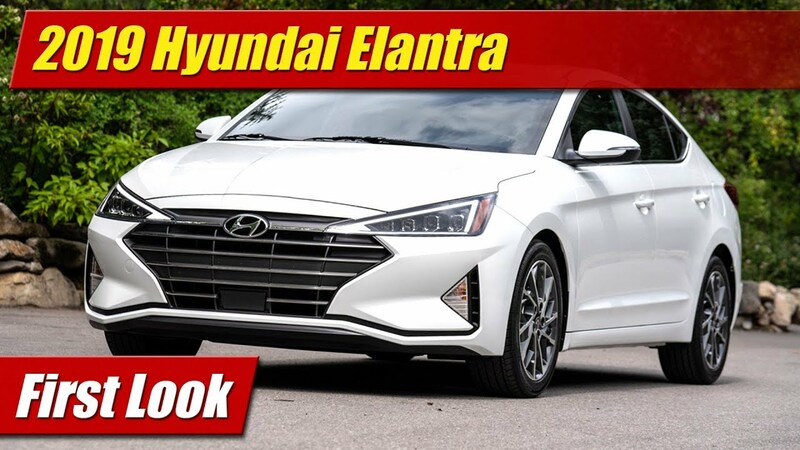 The enhanced geometry along with its negative offset 20-inch wheels all but eliminate torque steer, a fact I found for myself on the track. 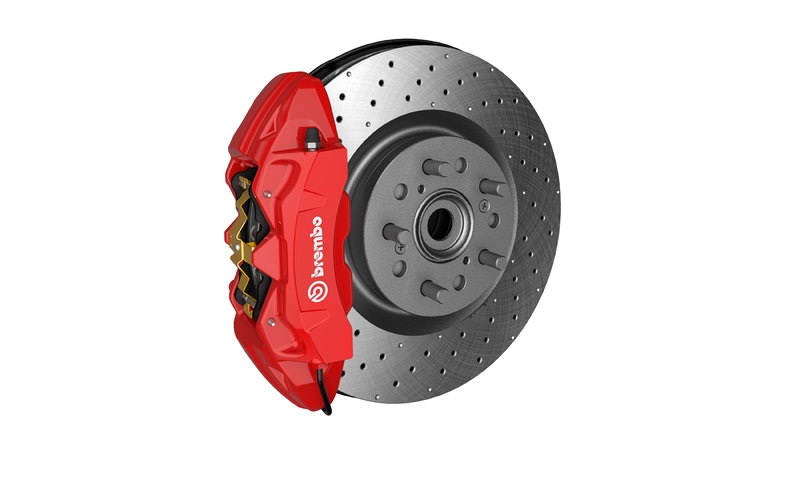 The rest of the chassis benefits from spring rates up to twice as stiff as the standard Civic, stiffer anti-roll bars front and rear, larger Brembo brakes and an adaptive damper system that features multiple drive mode settings for stiffness. It all works together quite well and make the new Honda Civic Type R, the company says, the fastest production vehicle they have ever offered in North America with the Honda badge.